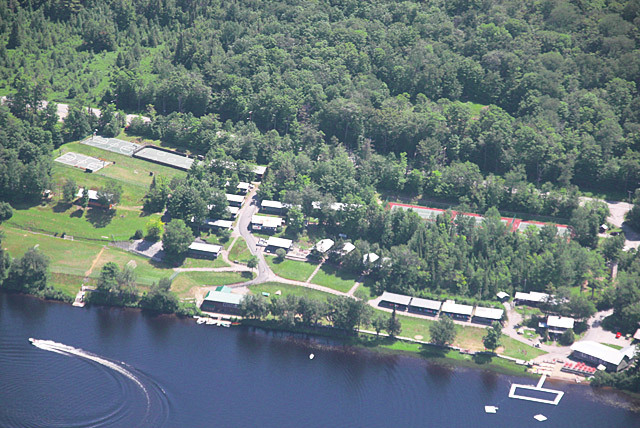 To see each camp in action, click on a location. To see camp in action, click on each location marker for a video. Please note that locations marked with a * are shared by both camps. We’re 100% Camp. Nothing Artificial. Camp Baco for Boys and Camp Che-Na-Wah for Girls is camp at its purest. We're two separate camps built on a single tradition:the secret to great camp is its people. 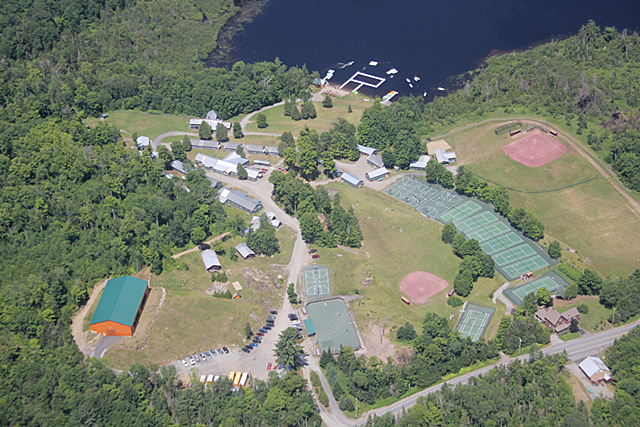 We are a caring committed community that provides an abundance of opportunities to campers have fun, learn and grow in the most beautiful setting on earth. How can you tell if your child is ready for the camp experience? © Copyright Camps Baco & Che-Na-Wah. All Rights Reserved. We are not around, but we'd love to talk to you another time! Leave us a message and we'll get back to you asap. Fill in the details above to send a message. Need more help? Send us a message below.